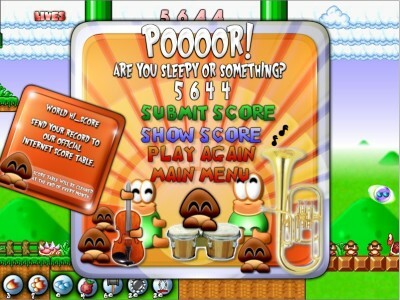 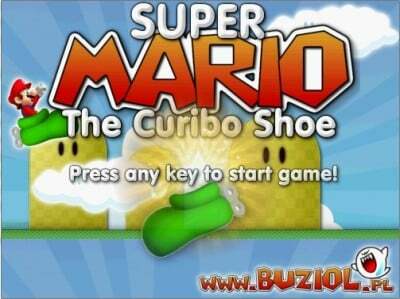 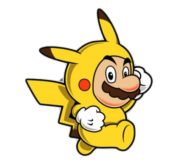 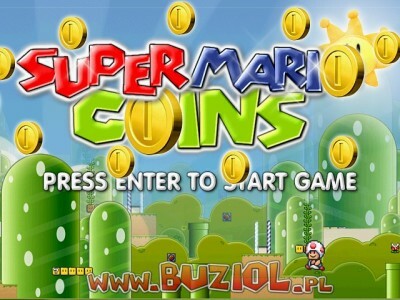 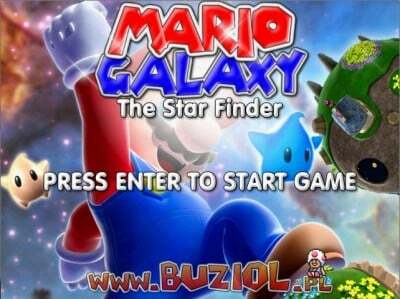 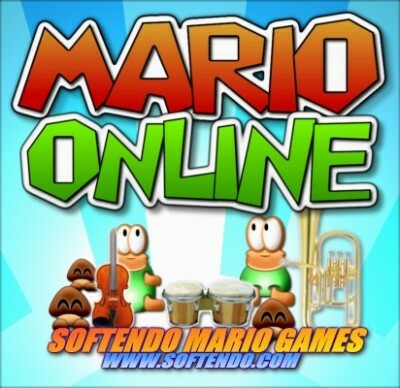 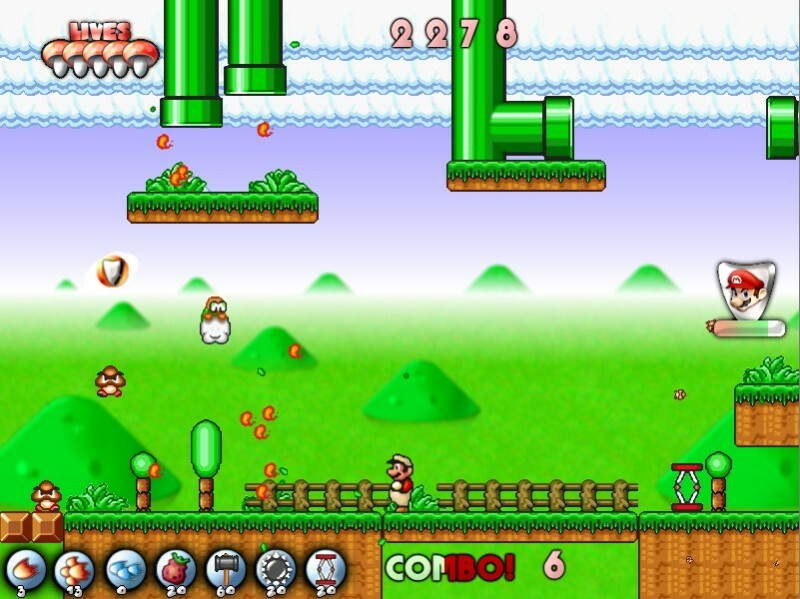 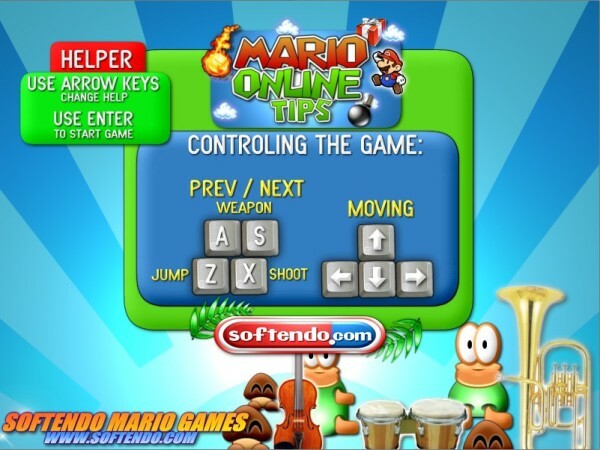 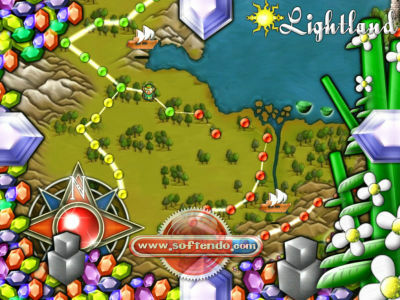 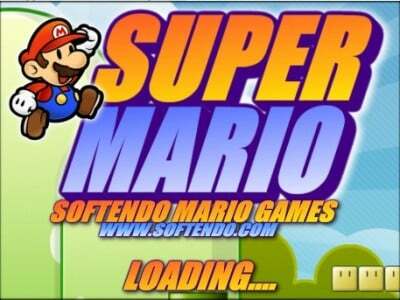 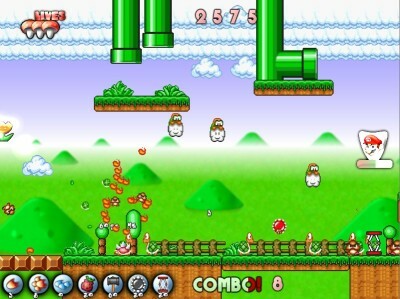 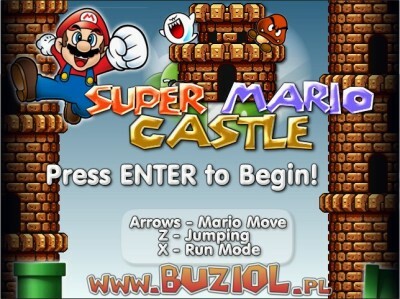 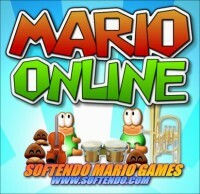 Mario Online is a game extremely nice to play and proves to be a great anti-stress activity. 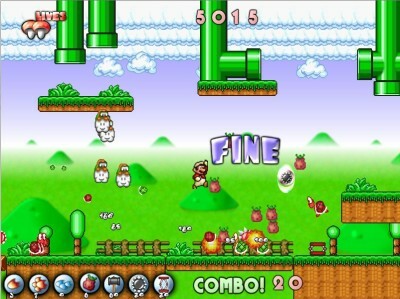 It is also a great choice for the players, who like to compete with others. 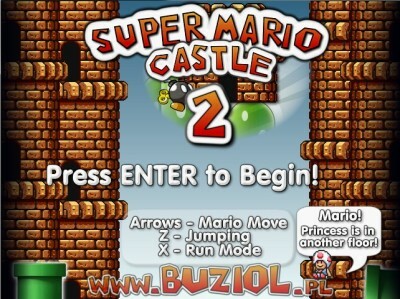 This time you don't have to race to the end of the levels nor fight against terrifying king Bowser – this time your task is to beat as many enemies, as you can in the shortest time possible. 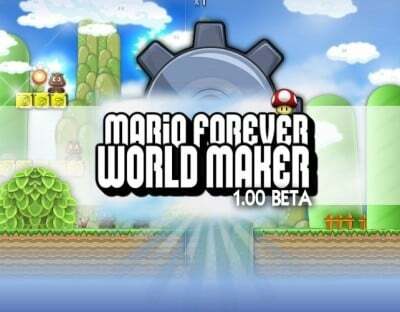 Apart from red fireballs known from Super Mario Bros, in this Mario game there is a large choice of special weapons – shotgun, blue fireballs, exploding spikey bombs and many other goodies, specially created by engineer Toad for the brave plumber Mario, wait for you to use them!